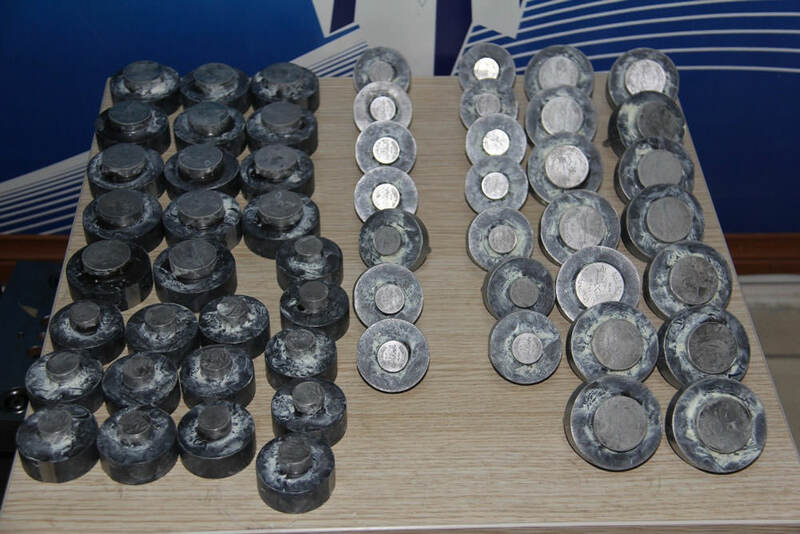 Turkish authorities on Wednesday arrested six suspected members of ISIS terrorist organization on suspicion of trying to illegally mint coins for use in areas controlled by the group in Syria. 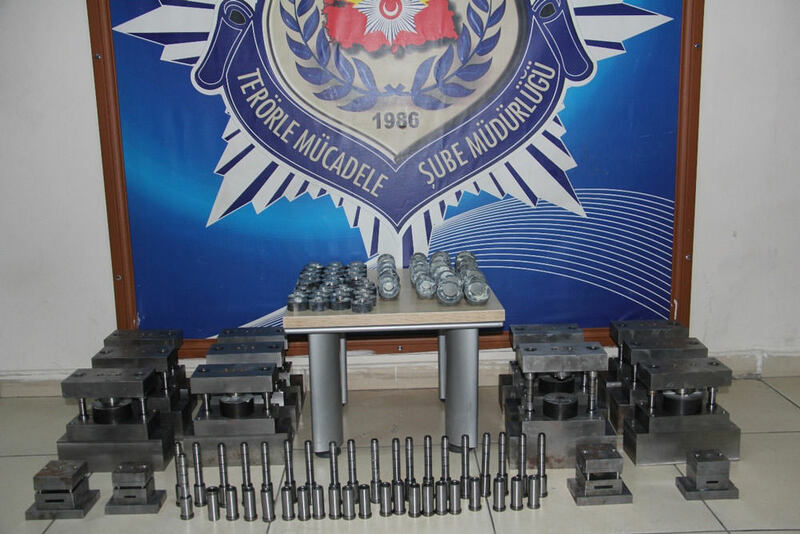 Police in the southeastern region of Gaziantep on the border with Syria also seized coin punches, presses and other coin-making equipment, Anadolu Agency said, citing a statement by the regional governor's office. 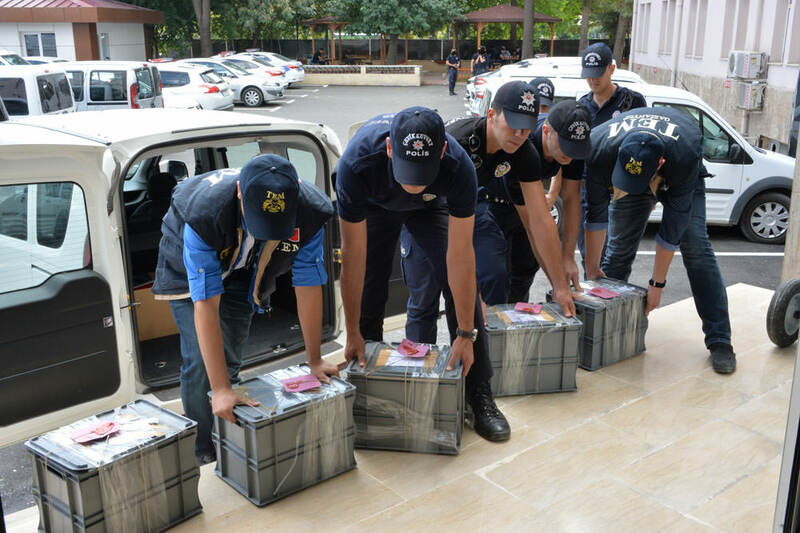 According to Turkish media reports, 56 coins in four different sizes were seized. 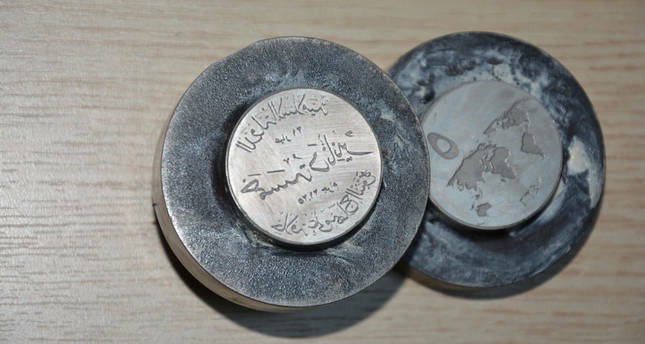 Another picture showed a punch to produce a coin with Arabic writing on one side and a picture of the world on the other. There have been reports that ISIS is keen to impose its own currency in the areas it controls in Syria to free itself from the global financial system. 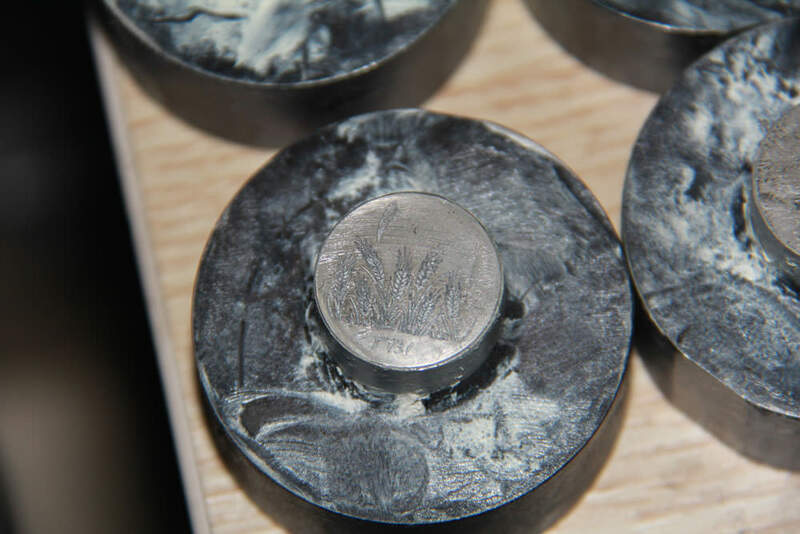 Acting on a tip-off, Turkish police raided the would-be mint in the town of Şahinbey just south of Gaziantep city. 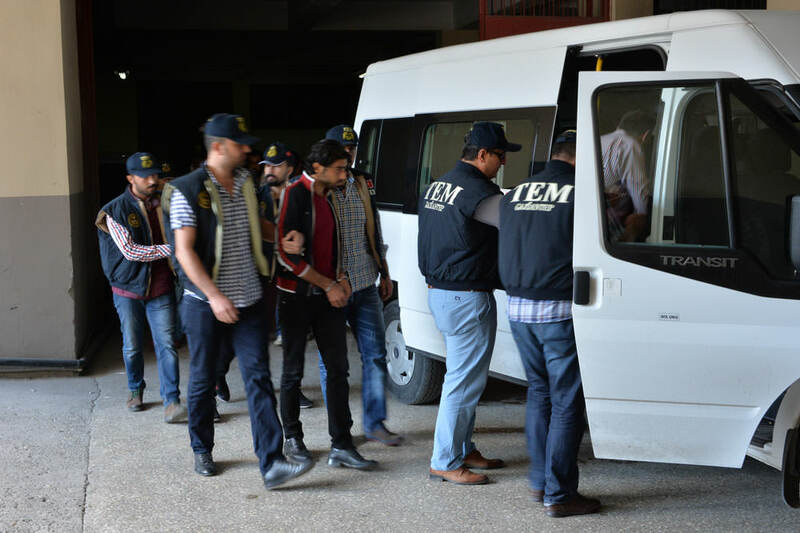 The suspects, who include foreigners of unspecified nationality, were sent to court after being detained and remanded in custody ahead of trial, AA added. The authorities have arrested hundreds of foreign fighters in the last months. The Turkish government has further intensified its counterterror operations against the ISIS and the PKK terrorist organizations in the southeastern and eastern Turkey.